Handmade tinplate steel cookie cutter. Curved heart. Size 7.5 x 7cm. 2cm high. Decorate with royal icing or use a gorgeous pattern in fondant using our patterned rolling pins! 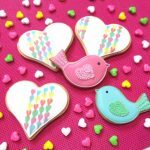 Other great heart shape cookie cutter shapes available. What a beautiful heart shape, full of character with the slight curves in it. 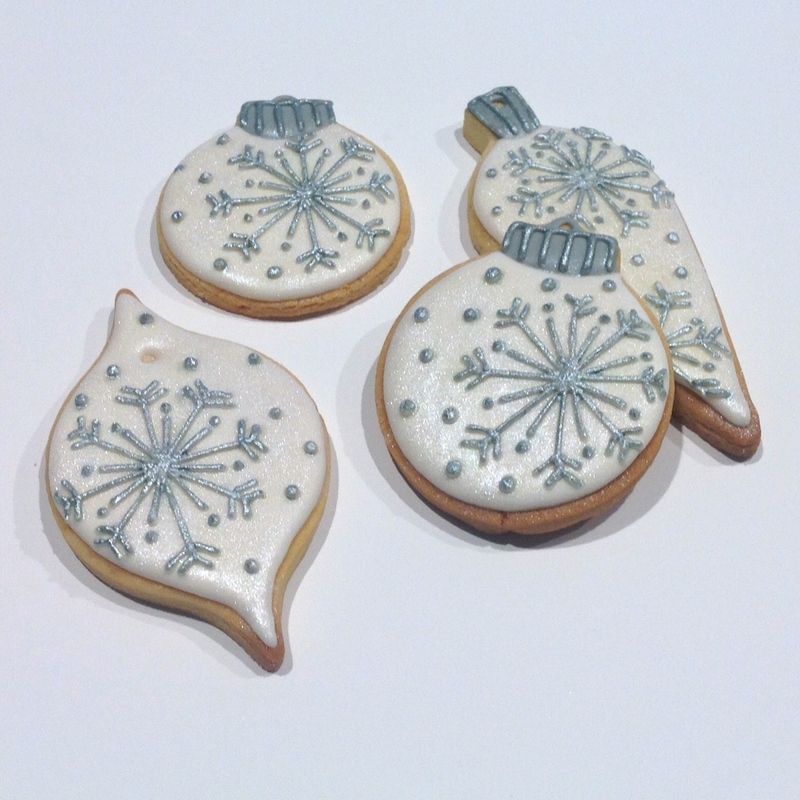 A gorgeous shape decorate with royal icing techniques like lace work, use fondant or cut out fruit shapes, even great for a scrapbooking template. Purchase a food grade double ended pen and write your favourite verse or saying! Stainless steel cookie cutter. Bell. Size 8 x 8cm. At widest points. 2.5cm high. Decorate with royal icing or use a gorgeous pattern in fondant using our patterned rolling pins! Other great clothes shape cookie cutter shapes available. Handmade tinplate steel cookie cutter. Diamond ring. Size 9 x 6cm. 2cm high. Decorate with royal icing or use a gorgeous pattern in fondant using our patterned rolling pins! Other great jewellery shape cookie cutter shapes available. Diamonds are a girls best friend, even edible ones! What a fantastic design for engagement party or wedding favours. Add ‘I do’ on it or even the couples names. Also, use our Spiderman symbol cookie cutter and decorate this as a large diamond! The perfect favour! Stainless steel cookie cutter. Dove mini. Size 4.5 x 4cm. At widest points. 2.5cm high. Decorate with royal icing or use a gorgeous pattern in fondant using our patterned rolling pins! Other great animal shape cookie cutter shapes available. Handmade tinplate steel cookie cutter. Flower bouquet lolly or golf tee. Size 9.5 x 5.5cm. 2cm high. Decorate with royal icing or use a gorgeous pattern in fondant using our patterned rolling pins! Other great flower, lolly shape cookie cutter shapes available. Such a versatile shape…We made a flower bouquet, but what about gum ball machine, science beaker, keyhole, back end of an animal, genie in a bottle or even nail polish! So many options! Pink and green flower bouquet made by @dotty’skitchen Just beautiful! Stainless steel cookie cutter. Full lips. Size4 x 7.5cm. At widest points. 2.5cm high. Decorate with royal icing or use a gorgeous pattern in fondant using our patterned rolling pins! Other great shape cookie cutter shapes available. Sweet set of lips goes perfect with all our love hearts or even a girly set using our lipstick cookie cutter! Stainless steel cookie cutter. Guitar small. Size 7.5 x 3.5cm. At widest points. 2.5cm high. Decorate with royal icing or use a gorgeous pattern in fondant using our patterned rolling pins! Other great clothes shape cookie cutter shapes available. Handmade tinplate steel cookie cutter. A simple shape in 3 sizes – small 3.75×3.75cm, medium 5x5cm and large 7×6.5cm. Bake delicious vanilla or gingerbread cookies. A great idea is to use these cutters together and bake hearts with a heart cut out of the middle, makes beautiful Valentine’s or Christmas decorations. Very popular for jewellery and button making using modelling clays and ceramics.